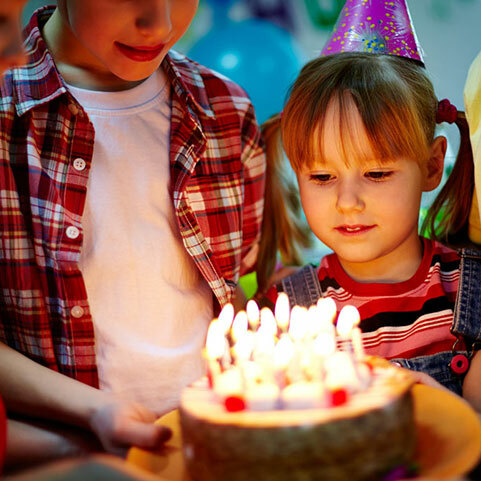 You’re looking for an idea on how to make your child’s birthday special? Great! 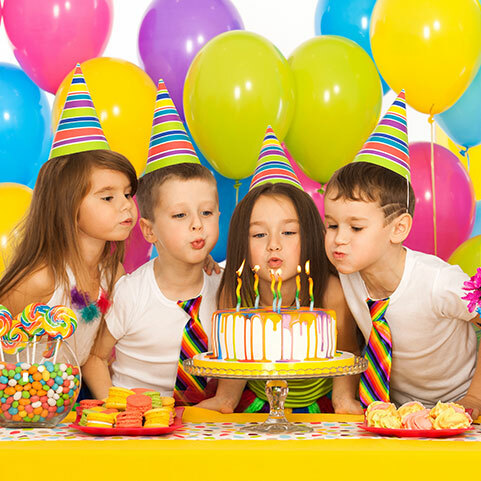 We’ll get an incredible birthday party going for you right here at the Figures Manufacture! 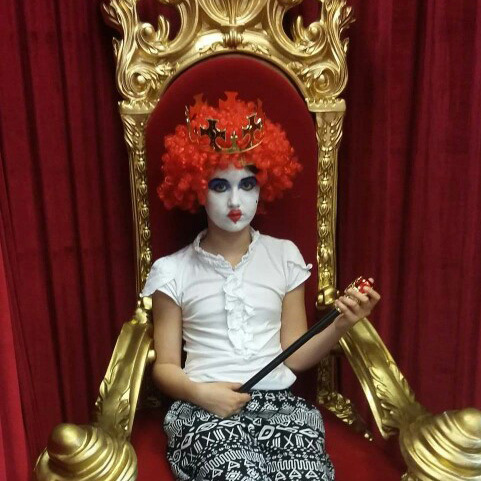 The Figures Manufacture will take your child to a wonderful land of make believe, for what can be more fun than meeting their favourite characters known from fables and stories - and making themselves a photo with them? 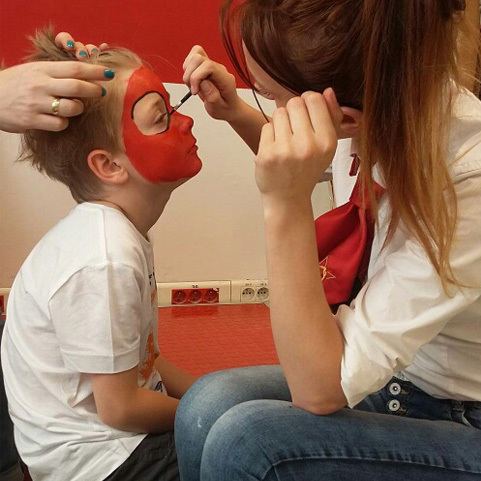 In our beach hall, the guests will not only find sweet treats, but also smiling and joyful animators who will lead the kids through ceramic workshops allowing them to make creative and original souvenirs which will later become their property. 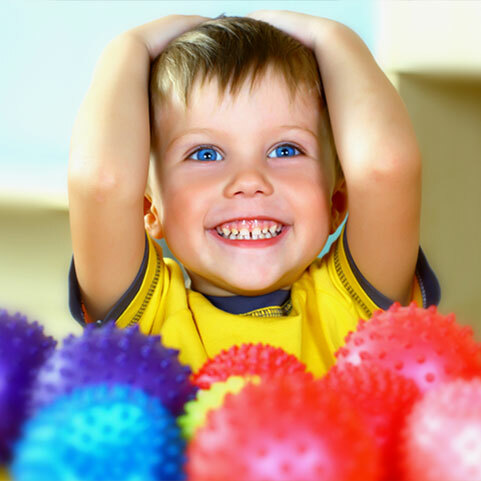 Interactive games will make this day even more fun and full of glee, one worth remembering for each and every youngster! 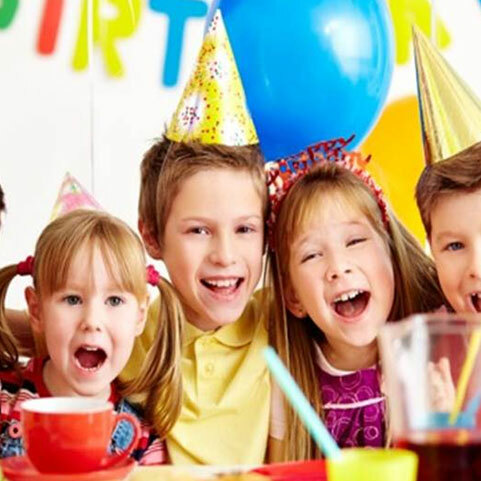 Leave the organization of your child’s birthday party to us and make this special day into one it will never forget! 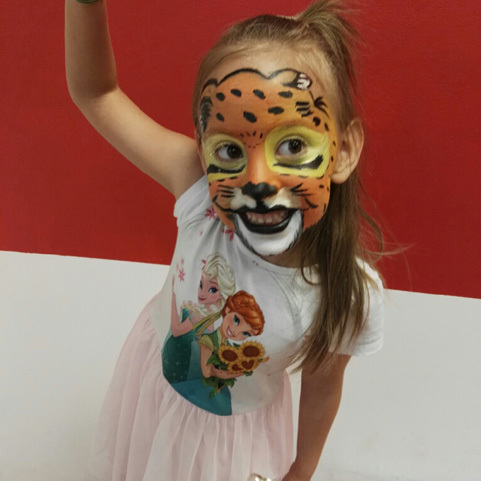 The price covers the entrance for two adults, for the rest of parents the for participating in birthday is 10 PLN/person. 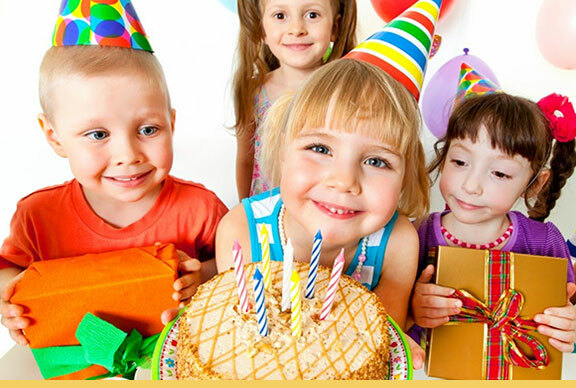 Advance payment is 50 PLN on birthday organizing, incluing invitations. The price includes exploring the museum with the guid and joining the ceramic-art workshops. The is a possibility to book a dinner in the form of soup, a main course and compote, at price 11,90 PLN.